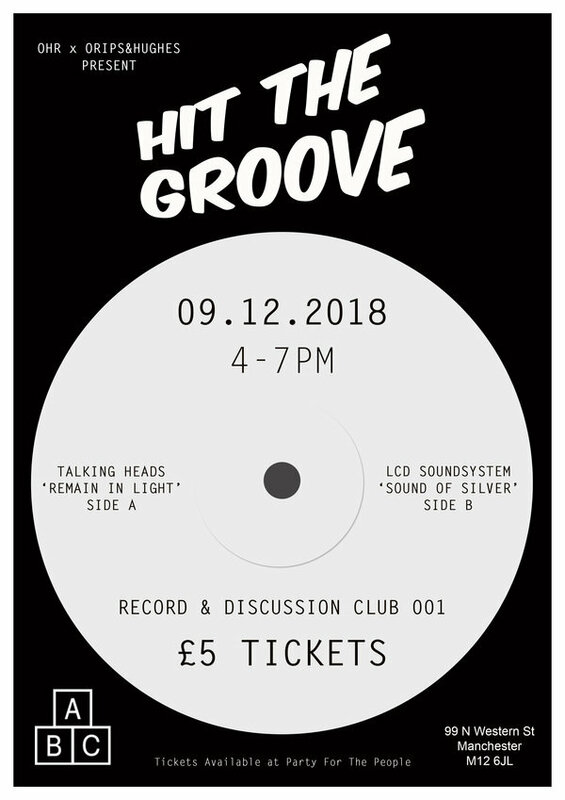 Ohr x orips & hughes present the first Hit the Groove Record and Discussion Club in the intimate surrounds of Alphabet Brewing Company's tap room. Starting out with Talking Heads - Remain in Light and LCD Soundsystem - Sound of Silver. An aural treat of listening to two albums in full, uninterupted and then having a chat about them.